Sunny-side up your day with these egg-ceptional delights! 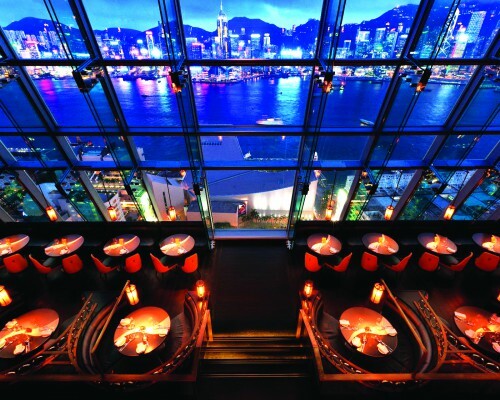 Hong Kong lifestyle publication Sassy shares its favourite spots for a sweet treat. 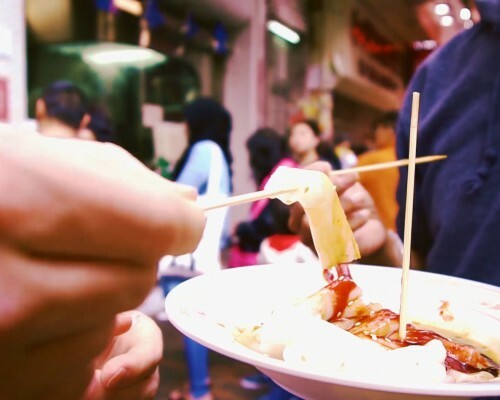 Eggettes, egg puffs, gai dan zai, egg waffles – who knew so many names could stand for something so delicious and simple? Although food trends in Hong Kong move quickly, the trusty gai dan zai is a quintessential staple for traditional comfort food. 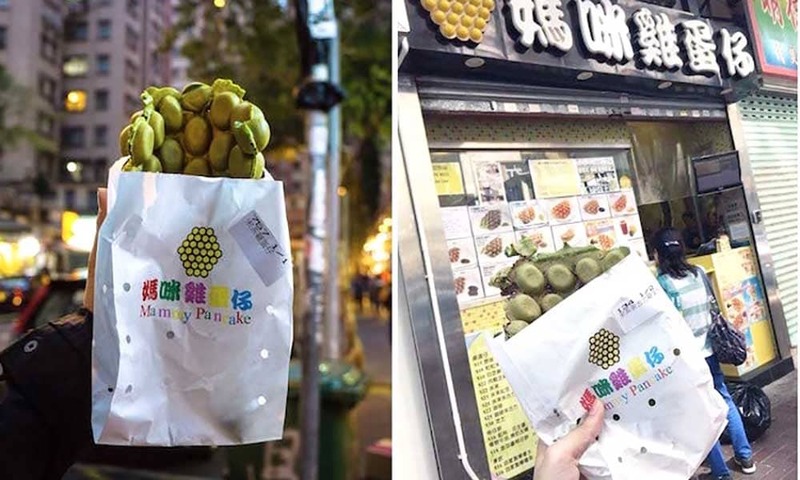 Found on nearly every street corner in Hong Kong, the simple batter (flour, baking powder, custard powder, eggs, evaporated milk, a pinch of sugar, plus whatever secret ingredient the vendor decides to use), is poured into a heated dimpled iron, creating balls of doughy heaven. 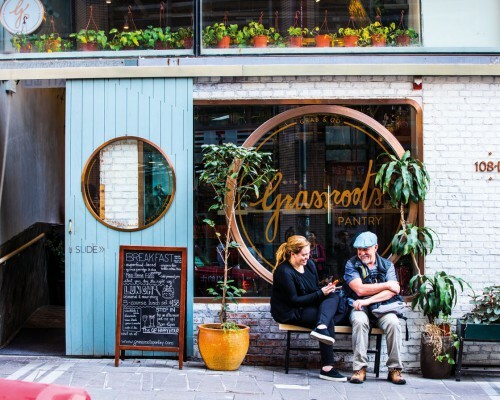 Discover these local sweet spots below. 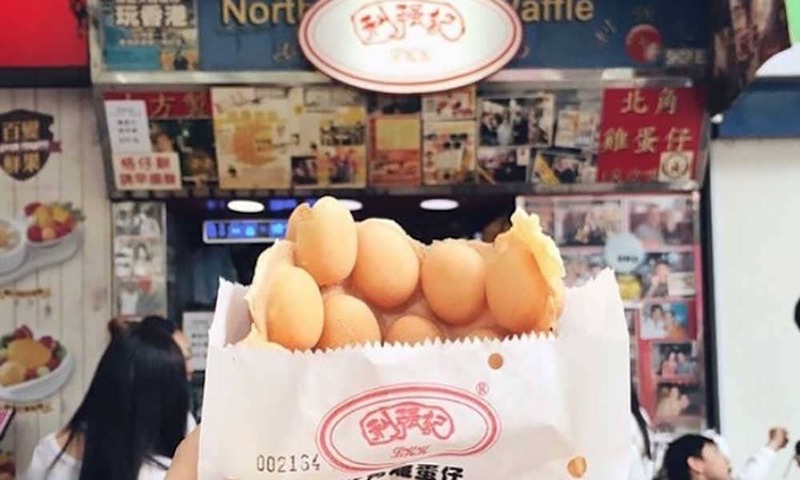 Raising the bar for egg waffles in Hong Kong, the vendors at Lee Keung Kee have long since mastered the perfect texture of puffy and crispy. 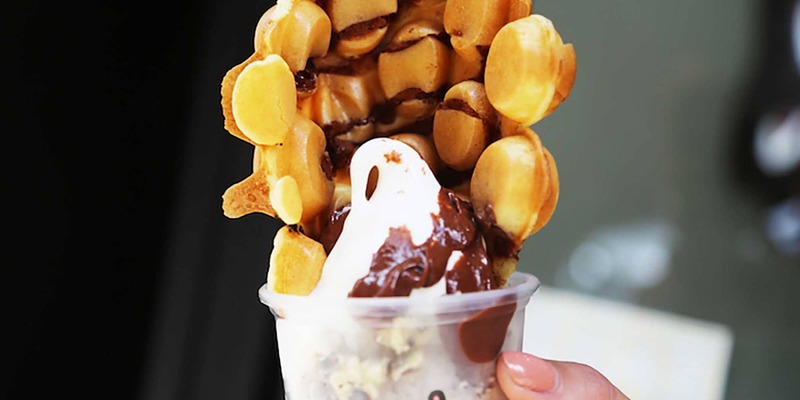 This Michelin-recommended egg waffle chain is a must try to visitors and locals alike. 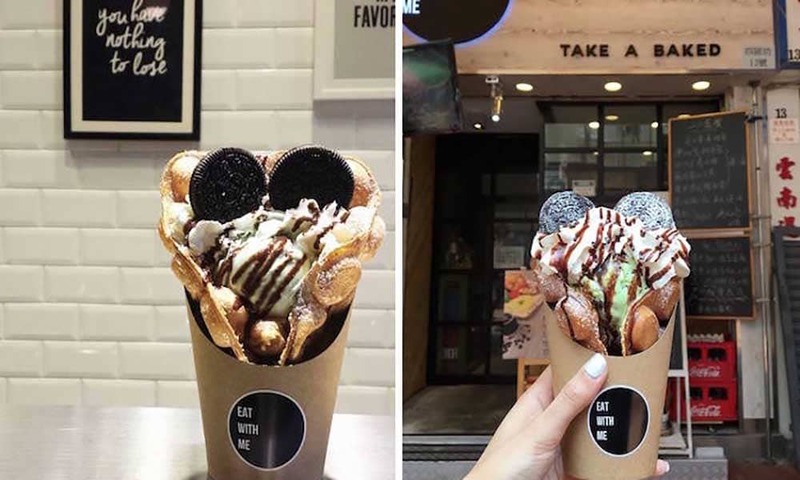 Mammy Pancake creates egg waffles that bring back childhood memories for Hong Kong locals, and it incorporates the latest trends into menu items (try the green tea egg waffles with chocolate chips!) The half-hollow egg puffs are deliciously crispy on the outside, with a smooth mochi-like softness on the inside. 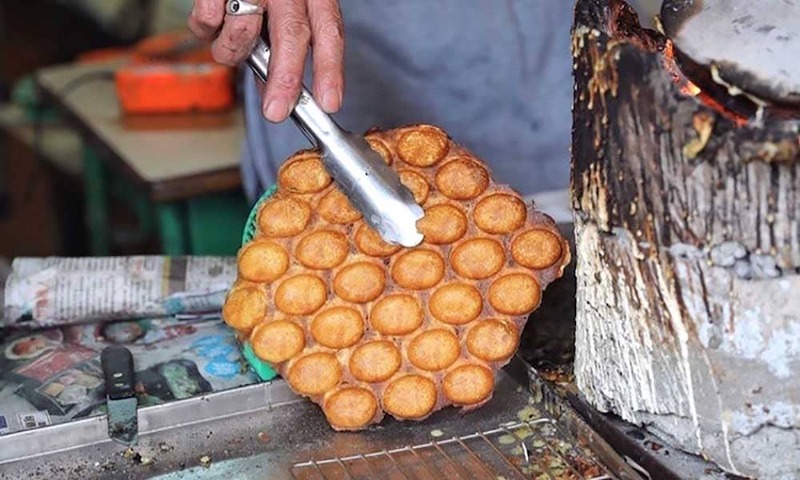 For upscale egg waffles, this particular vendor is a firm favourite. 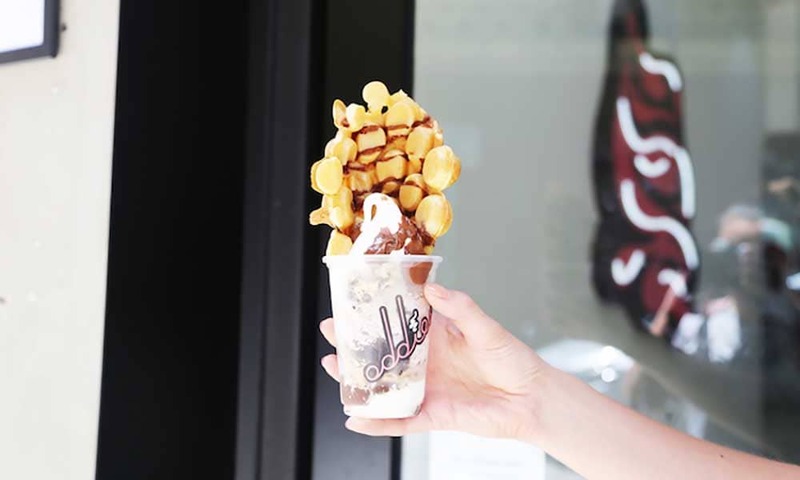 By pairing the traditional egg puff with Italian ice cream, Oddies has perfected the ice-cream-to-waffle ratio, and the creamy ice cream complements the crispy puffs perfectly. The all-time bestseller is the Night Wolf (a chocolate chip flavoured egg puff, banana ice cream, passion fruit panna cotta, brownie chunks and more), so if the massive range of flavours have you stumped – you know what to order! 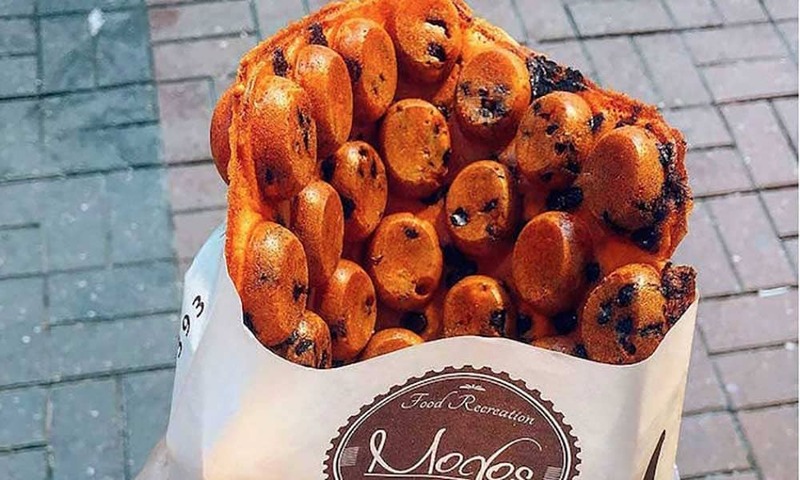 As one of the remaining vendors to use the traditional charcoal grilling method, the ‘Tai O Egg Waffle Uncle’ creates his nuggets of goodness while wearing a pair of sunglasses and vest top to keep cool. These are worth the wait, even beside the heat of the the grill – after all, good things take time. 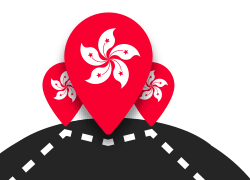 Eat With Me is a little hidden restaurant in the corner of Tsuen Wan amidst the local street food restaurants, a gem for anyone craving quirky egg puff creations. 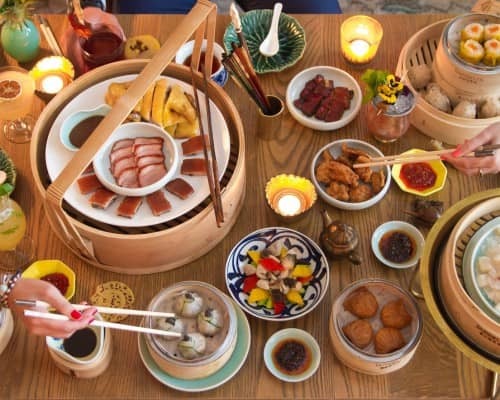 The restaurant offers a selection of sweet and salty eggettes, from flavours such as chicken curry to ever-revolving ice cream flavours. The egg puffs are consistently delicious, with thin, crispy shells and light, fluffy centres. 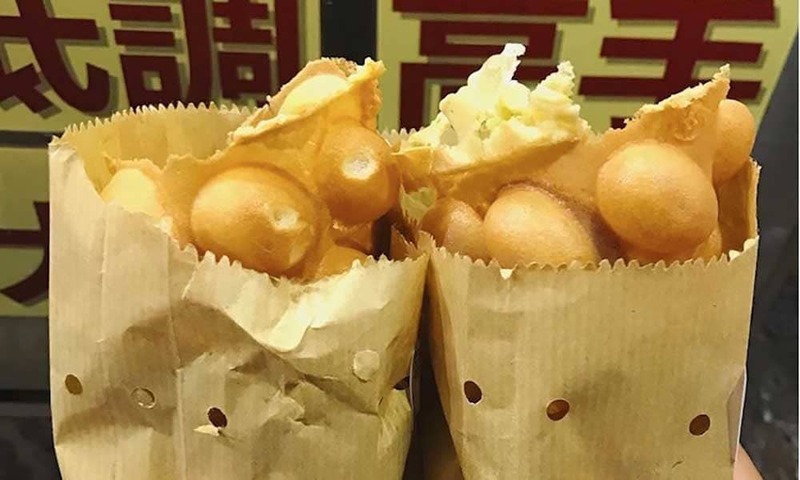 Head on over to Master Low-Key Food Shop for egg puffs that never disappoint, as they whip up some of the most delicious egg waffles, with crispy outer layers and bouncy soft centres. For airy and crispy egg puffs, Modos is situated in a convenient spot of Mong Kok perfect for a quick pick-me-up. 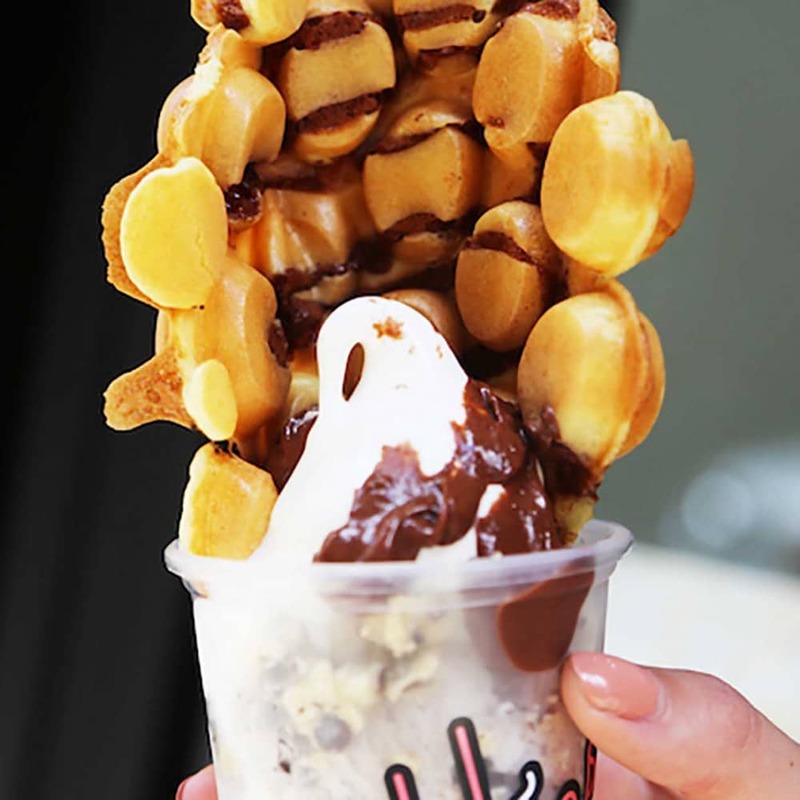 If you’re feeling adventurous, flavours are inspired from international cuisines and have the most interesting recipes, such as the Taiwanese Pineapple Cake Egg Waffle. 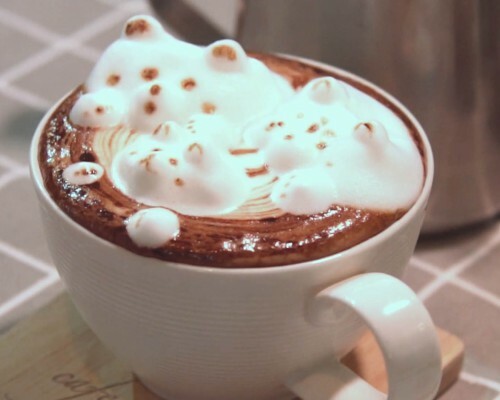 The experimental vendor also likes to keep up with the most recent trends, so if you need your quick fix of matcha, you know where to go – they even offer a Matcha Red Bean Eggette! Take a stroll around Metro City at Tseung Kwan O, Lo Tak Circuit in Tsuen Wan or along Jordan Road! You’ll have your pick of eggettes in the many vendors that set up shop in the area.